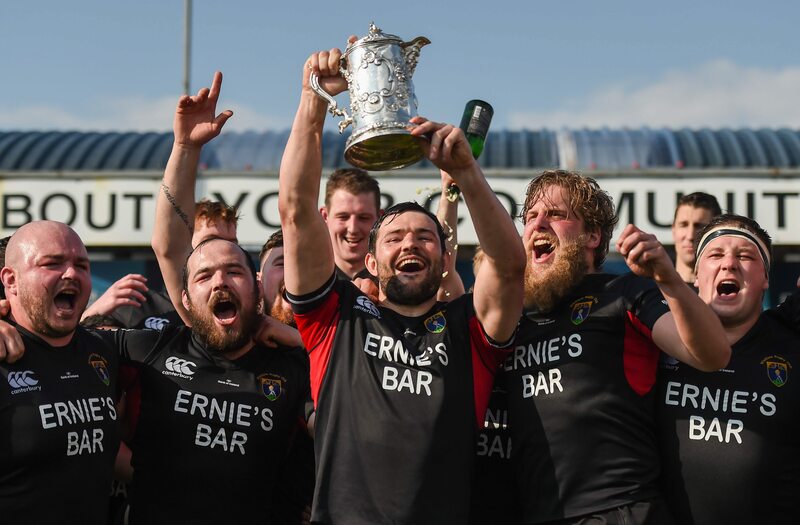 WFL’s John Jenkinson Helps Wicklow Lift BOI Towns Cup! 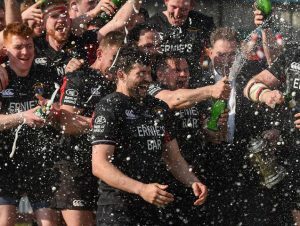 Congratulations to WFL’s John Jenkinson who put in a spirited performance to help Wicklow RFC beat Enniscorthy RFC 28 – 21 and lift the Bank of Ireland Provincial Towns Cup 2016! 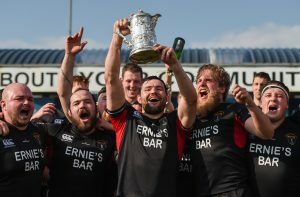 History was made in Ashbourne on Sunday 8th May 2016 as Wicklow earned the right to etch their name on the prestigious Bank of Ireland Provincial Towns Cup for the first time following a deserving win over pre-match favourites, Enniscorthy. In what was an open, entertaining and free flowing game, Wicklow were full value to take the spoils as they hit the ground running from the opening minute to put in an all action display that Enniscorthy struggled to deal with. 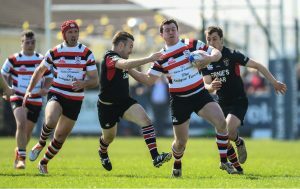 John himself got on the scoresheet with a magnificent opening try for Wicklow. Congratulations to John and to all the Wicklow team!